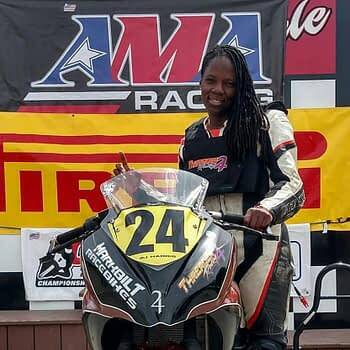 On August 14th Joi “SJ” Harris was performing a stunt on the set of Deadpool 2 when she crashed her motorcycle and was killed. She was not wearing a helmet at the time of the stunt. This is the second time someone has been killed doing a stunt in as many months and this one sounds like it could have been avoided. Apparently, a member of the stunt team told the film’s producers about Harris being pushed too far too fast, but they were ignored. 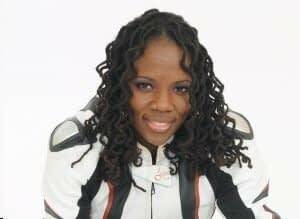 Harris was the second person the production had enlisted to do the stunt, and the other performer hadn’t done well on the motorcycle, according to sources. Deadpool 2, directed by David Leitch, stars Ryan Reynolds, Morena Baccarin, T.J. Miller, Josh Brolin, Brianna Hildebrand, and Zazie Beetz. It will be released on June 1st, 2018.